We strive to provide you with the necessary information and service to make this transition as easy and stress free as possible. Our residents are our priority and we do our best to provide them with the comforts of home...their new home. Our primary demographic is over 60 years of age. 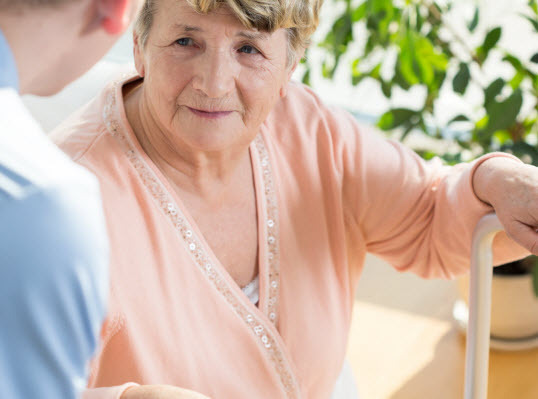 We participate in all Long Term Care Plans and work with all budgets. We will be more than happy to assist you in the qualification and application process. 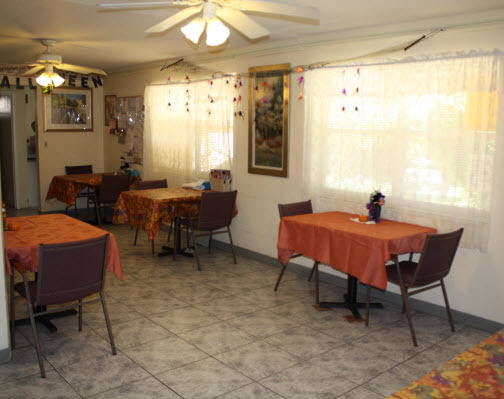 We provide semi and private accommodations, housekeeping, laundry, assistance with care, three home cooked meals plus snacks prepared by a Florida registered dietician. 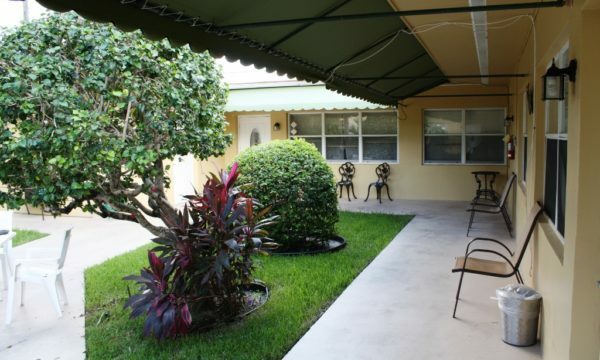 We realize that choosing an assisted living facility is an important and emotional decision. We strive to provide you with the necessary information and service to make this transition as easy and stress free as possible. Our residents are our priority and we do our best to provide them with the comforts of home...their new home. 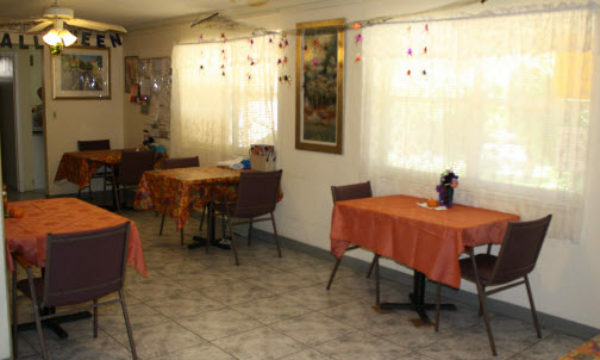 We provide semi and private accommodations, housekeeping, laundry, assistance with care, three home cooked meals plus snacks prepared by a Florida registered dietician, manicure services, broad range of activities, musical entertainment, licensed and professional staff, holiday parties, visiting physicians, access to physical and occupational therapy and medication management. 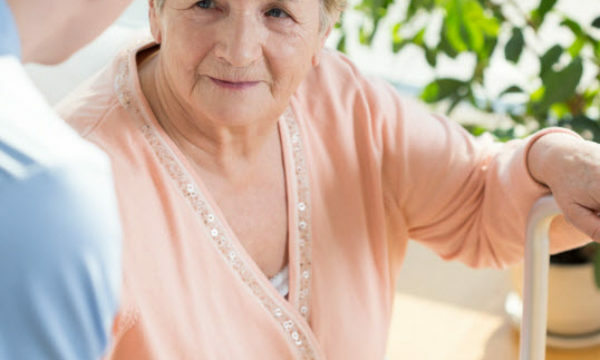 We participate in all Long Term Care Plans and work with all budgets. We will be more than happy to assist you in the qualification and application process. Semi private and Private accomodations available. 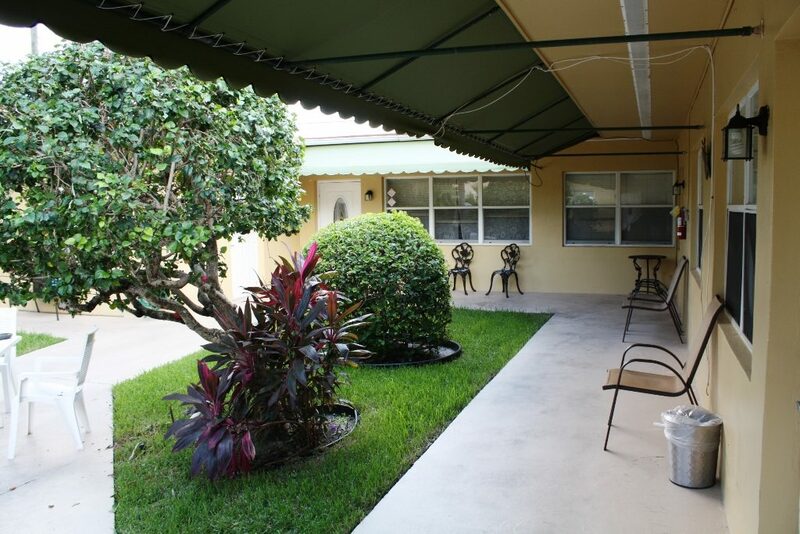 Call Abbey Manor Retirement Residence for more information 954-923-1354. Three home cooked meals daily to provide a well balanced diet plus snacks. Menu prepared by a Florida registered dietician.